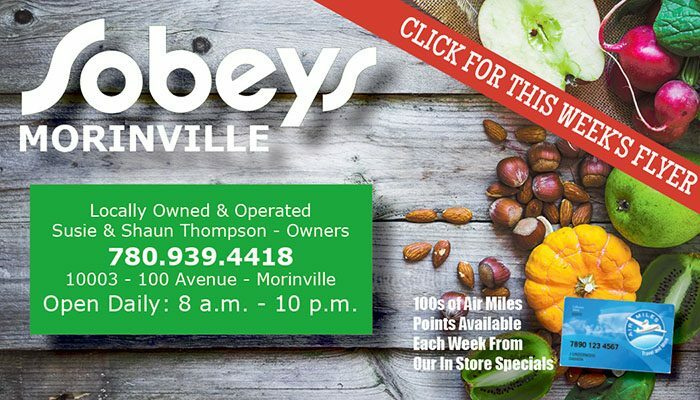 In case you’ve missed it this past week, The Morinville News is continuing its annual tradition of giving you a chance to win $500 to spend at one of our local businesses. This year, rather than send out a flyer, we decided to save some trees and go with video commercials, allowing our advertisers to take part in the contest and have some content they could share on their own social media channels. The rules are simple. Go to MorinvilleNews.com/contest and watch this week’s four 12 Shops of Christmas participant’s videos. Inside each video is a 12 Shops of Christmas word or words. Put the words together into a phrase or sentence, and send you entry in using the online form. On Dec. 20, we will pick one lucky person to pick which of our 12 participating businesses they want to spend their $500 at. The Morinville News believes in shopping local and the benefits of a strong business community. 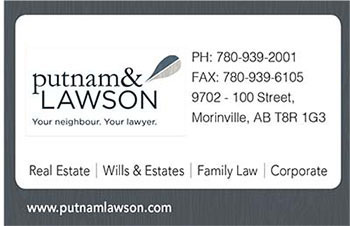 Whether you enter our latest contest or not, please check out the videos and consider doing some of your Christmas shopping here in Morinville.